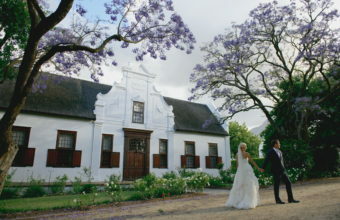 The Wedding Concepts team has worked at exquisite and unique venues across all parts of Southern Africa. 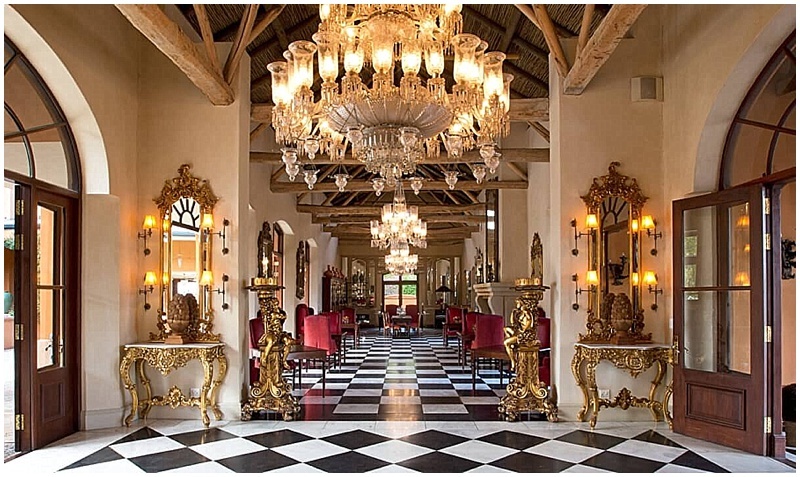 From picturesque five star wine estates, to an isolated marquee on the banks of the Zambezi River; to chic urban spaces in the bustling metropolis of Johannesburg. 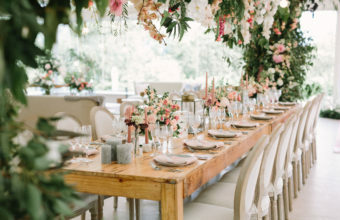 In this post, and with two posts to follow, our team will showcase our top venues where we have created some of our favourite and most memorable designer celebrations! 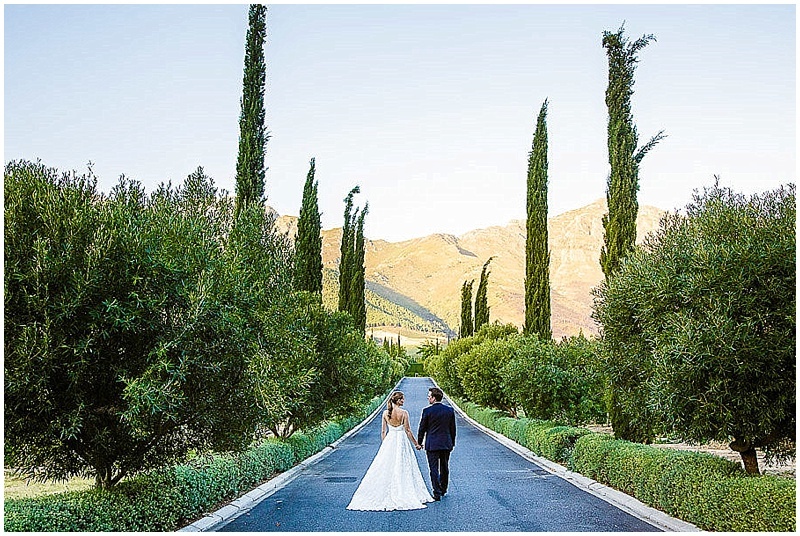 The focus for part one of this series are our five top wedding venues in Franschhoek and its surrounds. 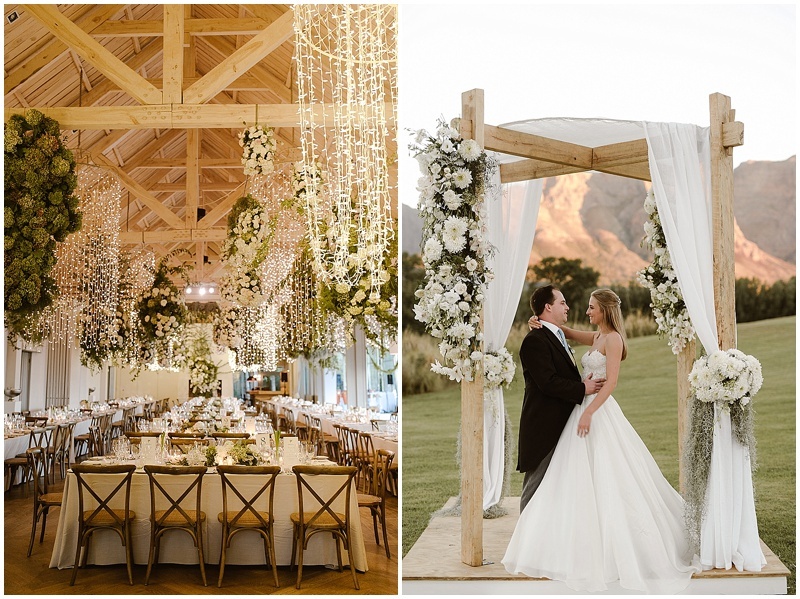 A picturesque venue offering alternative backdrops to suit individual design concepts, from the lush Boschendal gardens overlooking the vast Helshoogte mountain range to the various modern interior spaces. 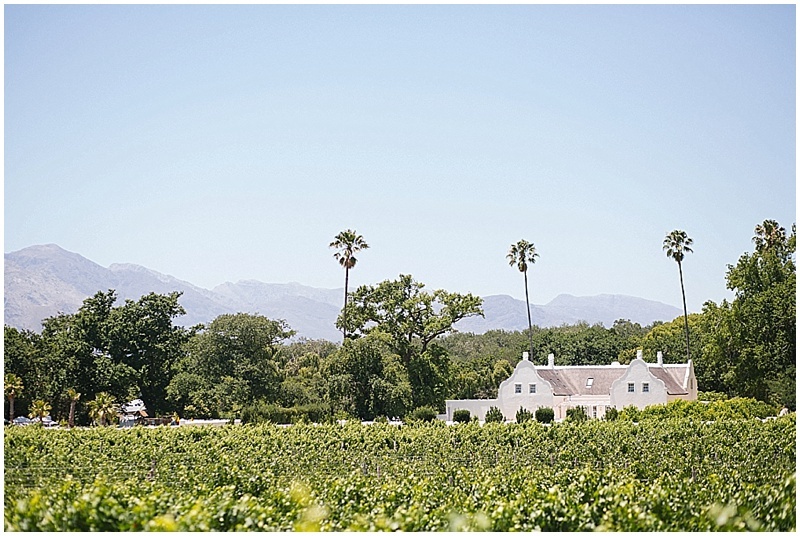 Boschendal is known for its organic farm-to-table cuisine and award-winning wine, as well as a rich sense of history being one of the oldest wine estates in Cape Town. Our design team is consistently mesmerized by the romantic elegance of the venue, and its ability to host each exclusive design concept flawlessly. 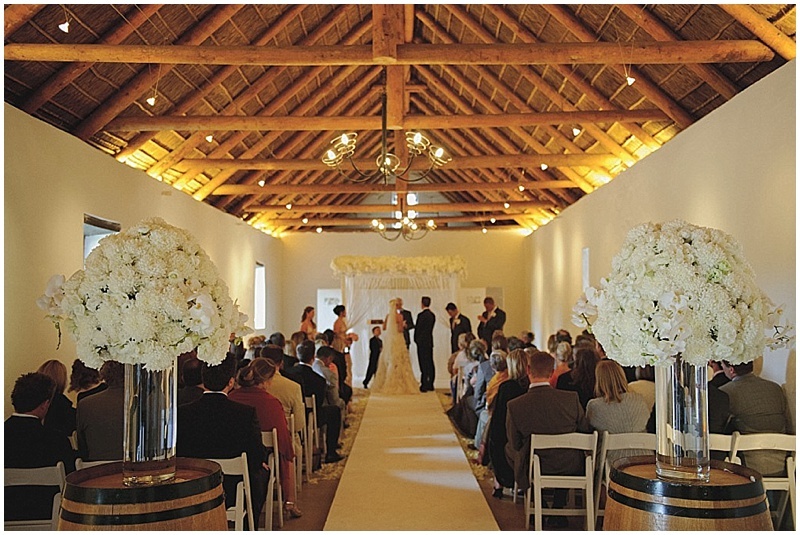 The Olive Press, a state-of-the-art blank canvas space that is a contemporary barn like structure. 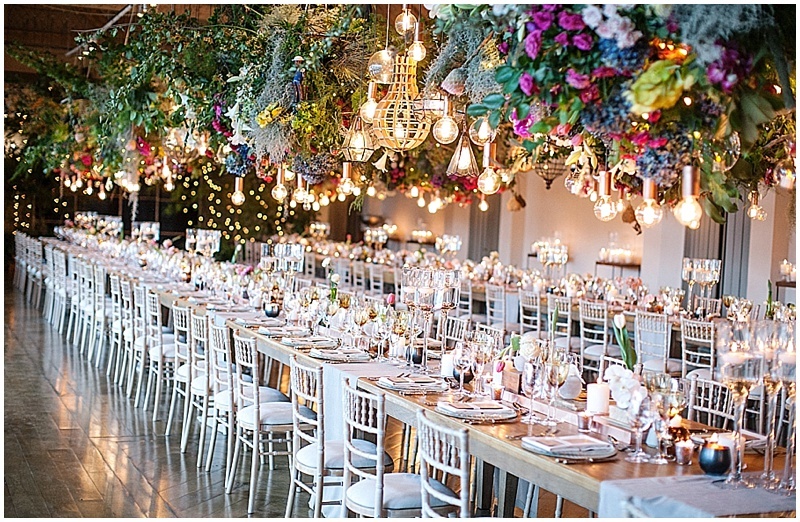 With stunning lighting features and exposed roof trusses (perfect for floral and lighting suspension of any kind! 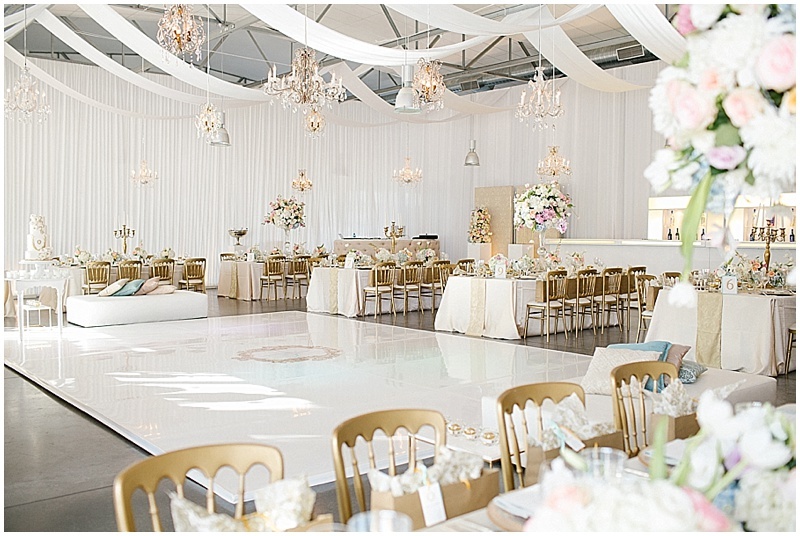 ), we love that this space lends itself to any style of celebration! 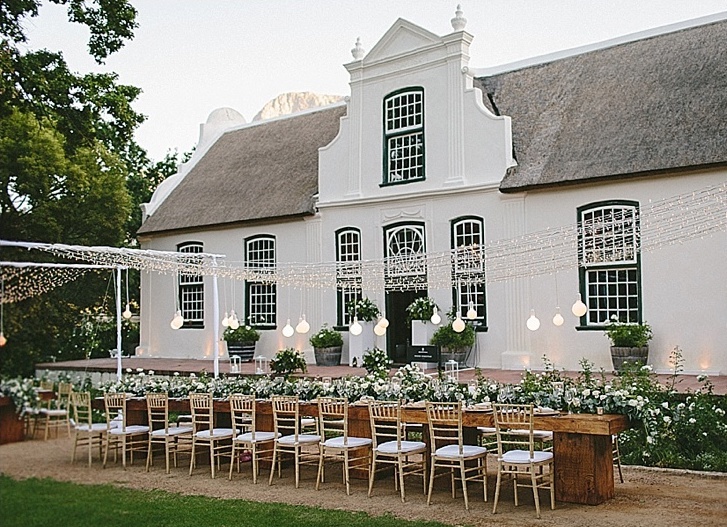 However, the appeal of the Rhone Homestead for smaller more intimate weddings, is a perfect setting for a sophisticated, country-style wedding with the Homestead as your reception backdrop. 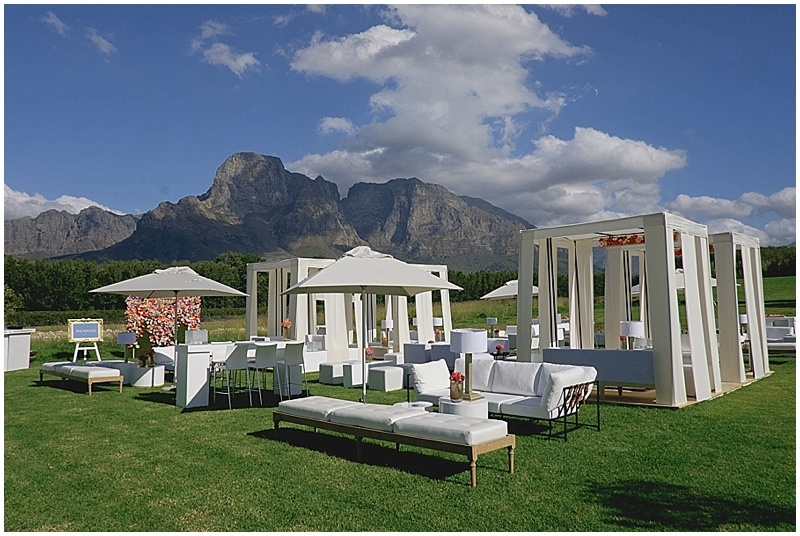 A gem of a venue tucked away Franschhoek valley, Grande Provence offers the ultimate in winelands sophistication and luxury. Set to host anywhere from 30 guests in the contemporary Jonkershuis to 120 guests in their super modern Art Gallery, there’s a sense of exclusivity one experiences when entering the estate, which is nestled amongst rows of award-winning vineyards. 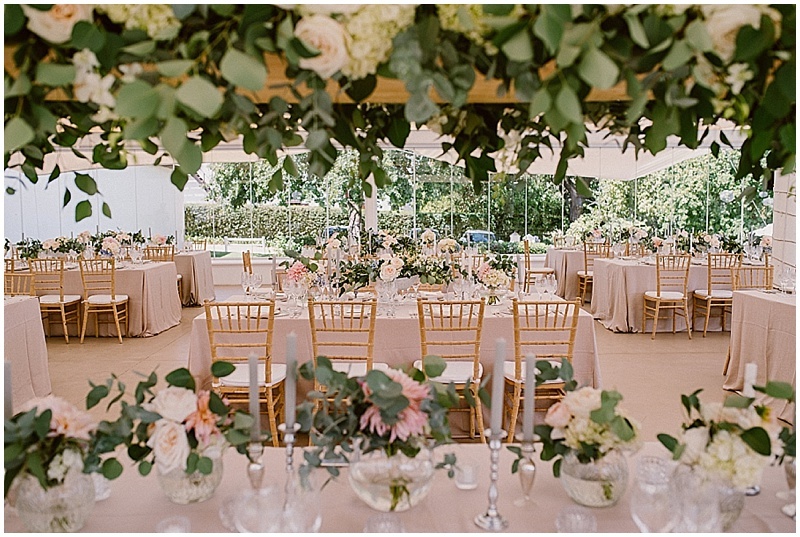 There are amazing indoor-outdoor opportunities for each part of your day – especially for an outdoor dinner reception under the oak trees in a contained courtyard which gives it a wonderful intimate feeling – even for groups of between 60 to 80 guests! 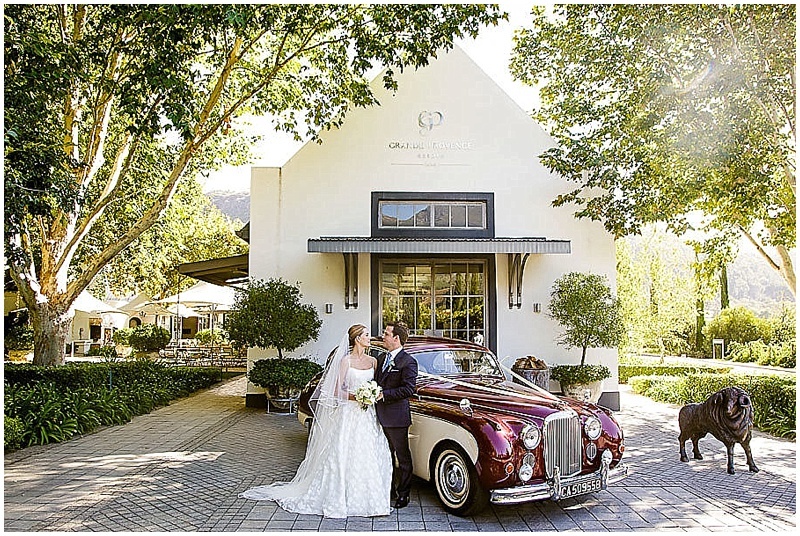 Grand Provence epitomises the Franschhoek winelands, and offers the utmost in luxury, gastronomy and award winning wines for a venue in this region. 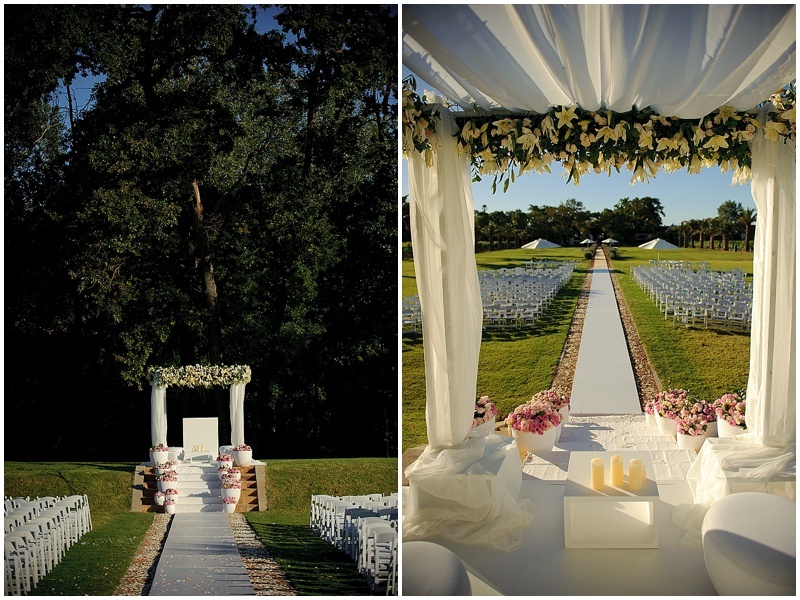 There are few wedding venues in the world that can rival the beauty and style of La Residence. A boutique family-owned property, our team had dreamed of working at the magnificent La Residence from the day their doors opened! With elegantly appointed interiors, the property is surrounded by mountain views, vineyards and plum orchards! 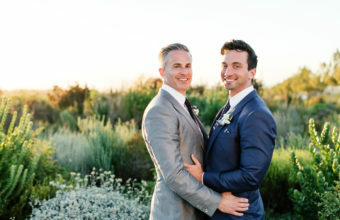 A true fairy tale setting for hopeful couples! 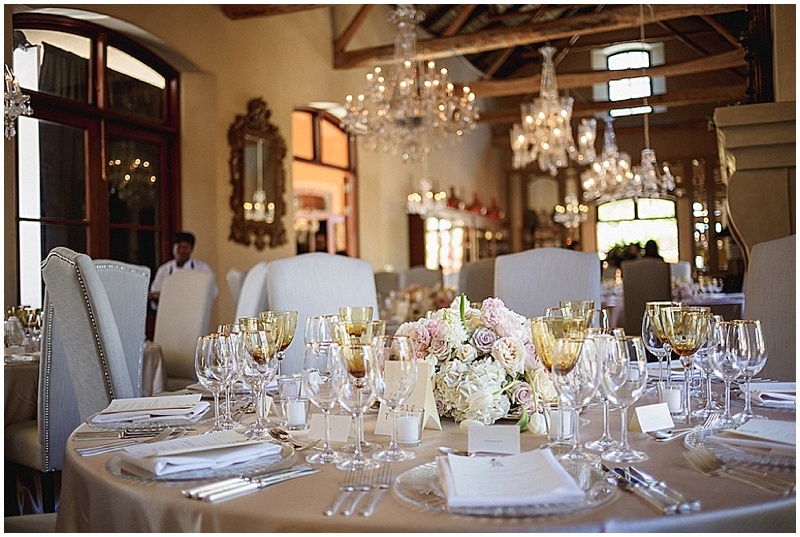 The delectable cuisine, fine wines and opulent accommodation are the details that craft the estate into on one of our top venue choices. Our team love the dining room area with its statement chandeliers imported from India. 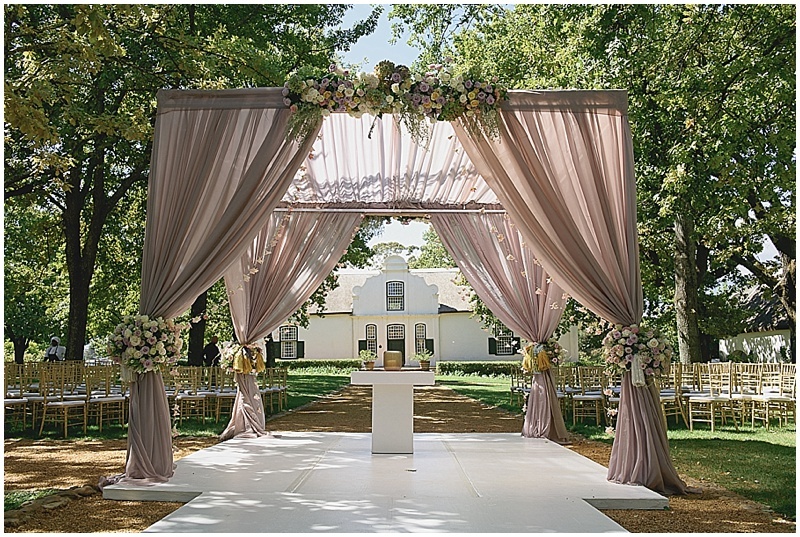 This is a double volume space that lends itself to a grand long reception table. 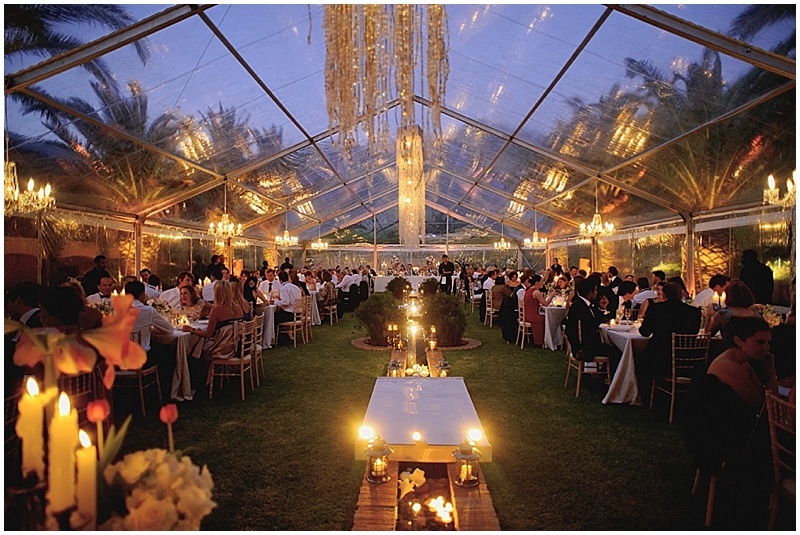 The lush gardens offer the perfect setting for a marquee celebration, with the statuesque palm trees resembling natural columns, creating both a sense of grandeur and intimacy. 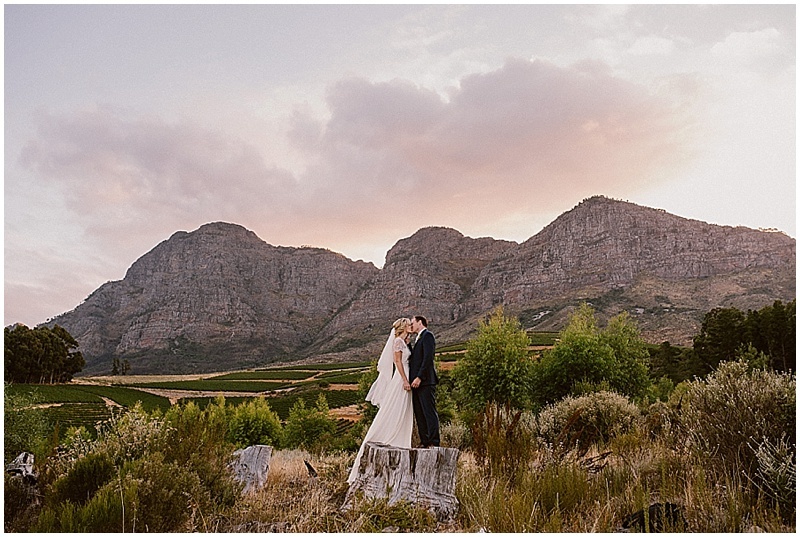 Located just outside of the Franschhoek Valley, when booking Vrede en Lust, one is essentially acquiring a wine estate for you and close family and friends for the whole wedding weekend! 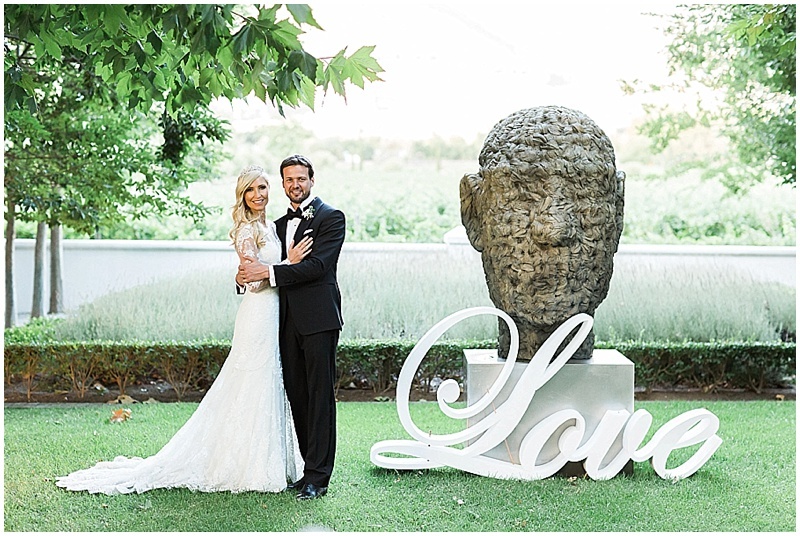 With so many beautiful spaces on the property for every part of the day, as well as ample on site accommodation – Vrede en Lust has always been a popular choice for our clients and many memorable celebrations! 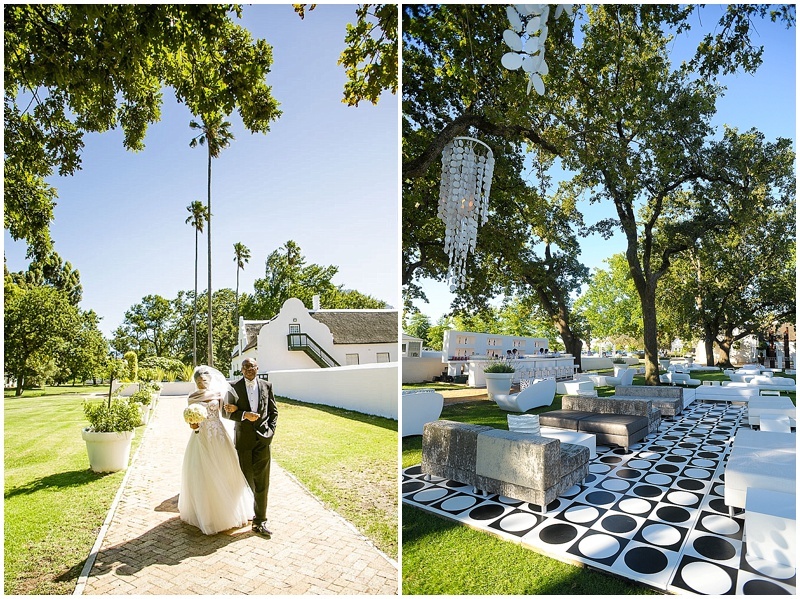 The wine farm offers three distinct areas for ceremony, pre-drinks and reception – allowing couples to separate each part of the day, between which guests will walk amongst pathways lined with grand oak trees. 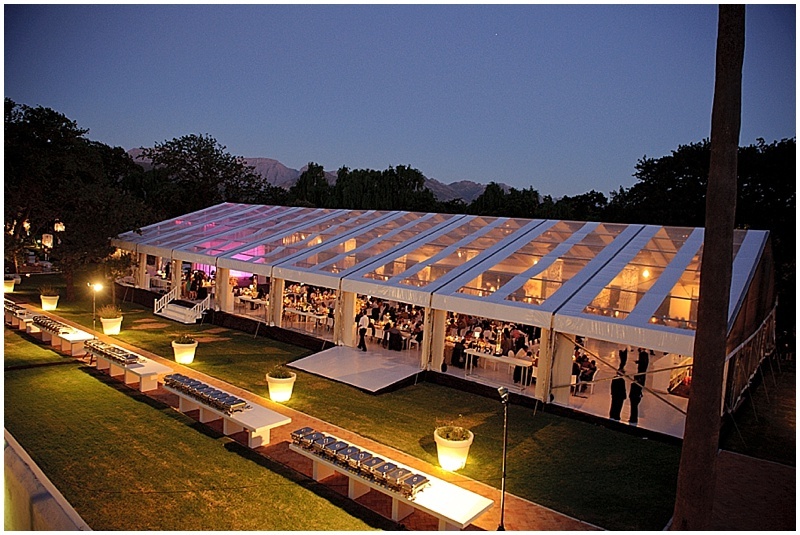 The Vineyard Terrace has been tweaked and perfected over the years to resemble a clear-span marquee with large glass window panes, leaving guests feeling like they’re truly eating in the vineyards with uninterrupted views of the surrounding mountain ranges. Also it has amazing opportunities for suspended décor and lighting! A fantastically versatile and essentially a “blank canvas” venue with picturesque spaces that allow for multiple use across both a wedding day as well as any pre or post wedding events. 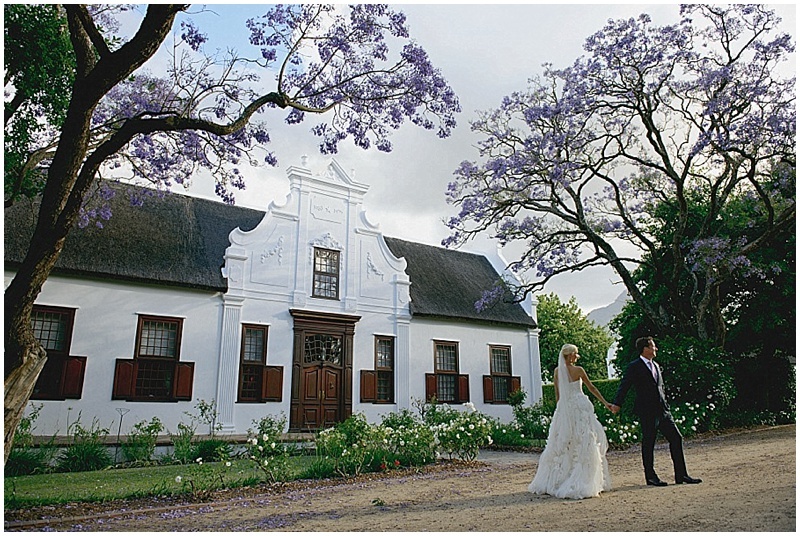 A few minutes down the road from Vrede en Lust – you’ll find Allee Bleue, another top wedding venue in Franschhoek. 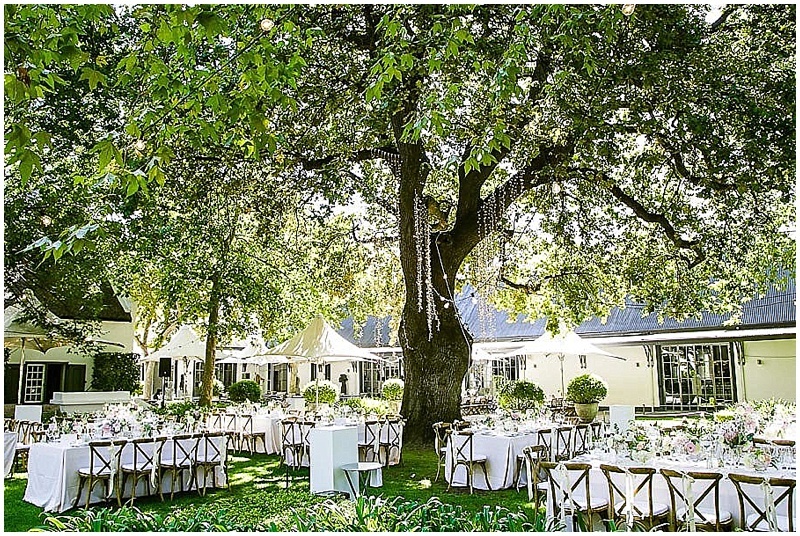 Owing its name to the towering blue eucalyptus trees that line the entrance to the estate, Allee Bleue boasts an unmistakable French elegance that can accommodate anywhere from 50 guests in the historic Manor House, to 350 guests in ‘Le Grand Hall’. This is one of our design teams ultimate venues, based on past (and future) grand marquee weddings we have conceptualised here. 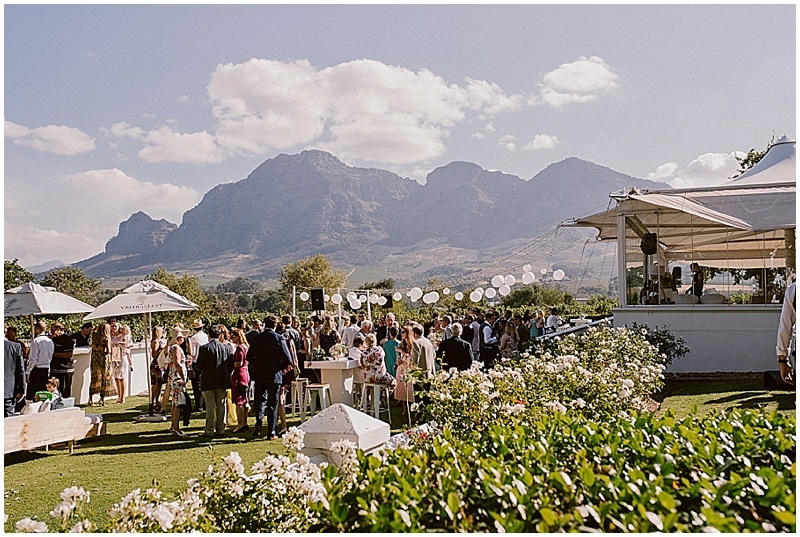 There are very few estates in the winelands that can adequatly host up to 600 guests for all 3 parts a wedding day in a beautiful winelands setting! 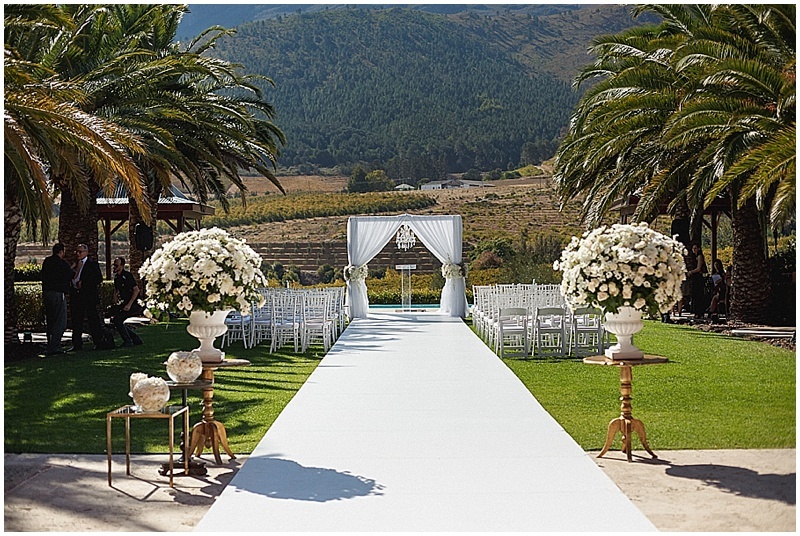 Allee Bleue offers the longest natural aisle in the winelands for ceremonies, which along with tall palm trees and a hedge of lavender – adds a wonderful sense of drama! A true blank canvas estate, the various spaces – both vast and intimate – offer extensive design opportunities to create a one of a kind experience.